CG Says: The 2018 Audi A3 gains standard heated front seats and two USB ports. 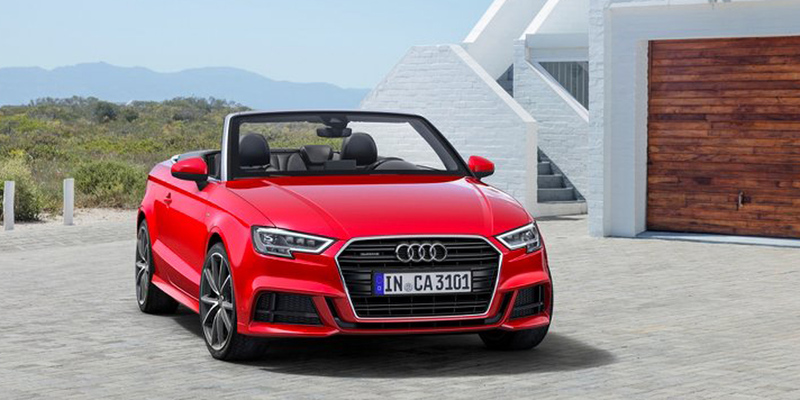 The premium compact A3 is available in 4-door-sedan or 2-door-convertible form. 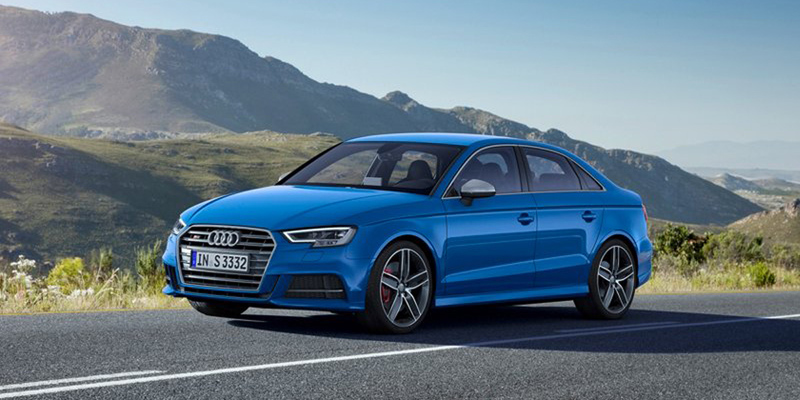 The sporty S3 comes only as a sedan, and the e-Tron Sportback is available only as a 4-door hatchback. 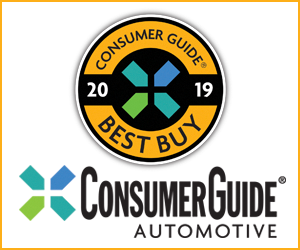 The e-Tron plug-in hybrid is front-drive only and is powered by a turbocharged 1.4-liter 4-cylinder engine paired with an electric motor for a total output of 204 horsepower. The e-Tron has an all-electric driving range of up to 17 miles (its electric motor puts out 102 hp on its own). The conventional A3’s engine is a turbocharged 2.0-liter four which makes 186 hp in the front-wheel-drive A3, 220 hp in all-wheel-drive A3 quattro, and 292 hp in the S3. The front-wheel-drive A3 has a 7-speed automated manual transmission, while all-wheel-drive A3 and S3 have a 6-speed automated-manual transmission. 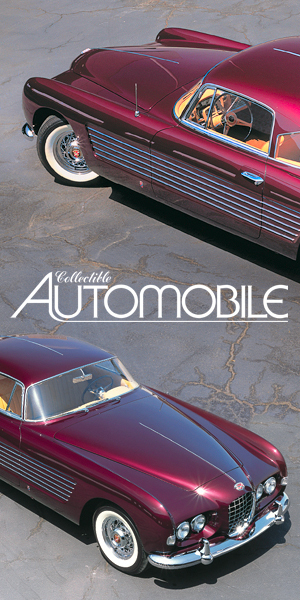 Both transmissions work much like an automatic. The A3 significantly undercuts the base prices of Audi larger A4 compact lineup and offers a similarly invigorating driving personality, albeit in a smaller, slightly less versatile package. 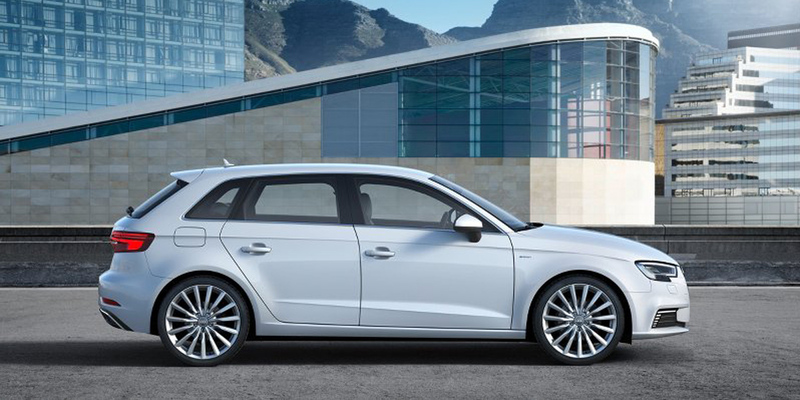 If you can live with the cozy passenger- and cargo room, the A3 is an excellent premium compact. The S3 offers even zippier performance, but at a fairly steep price premium. The e-Tron Sportback offers the cargo-versatility benefits of a hatchback body style (which we hope Audi eventually sees fit to offer on the rest of the A3 line) and superior efficiency for a reasonable price premium and only minor sacrifices in all-around performance.